Couch surfing is used by over 7 million people in over 100,000 cities. For those who don’t know, it is a form of social media that allows people to find locals who offer their couch for free accommodation where they are travelling to. This is the best kind of budget accommodation I have encountered on my travels so far and I would recommend it to anyone! It’s basic: you make a profile, write about yourself, put up photos and then search for people living in the area you want to travel. If you like the sound of them, you send them a request asking to stay with them based on why you think you’d get along well (it’s not about mooching accommodation off them). Jump onto http://www.couchsurfing.org and have a look. Sound too good to be true? Well it isn’t- trust me! 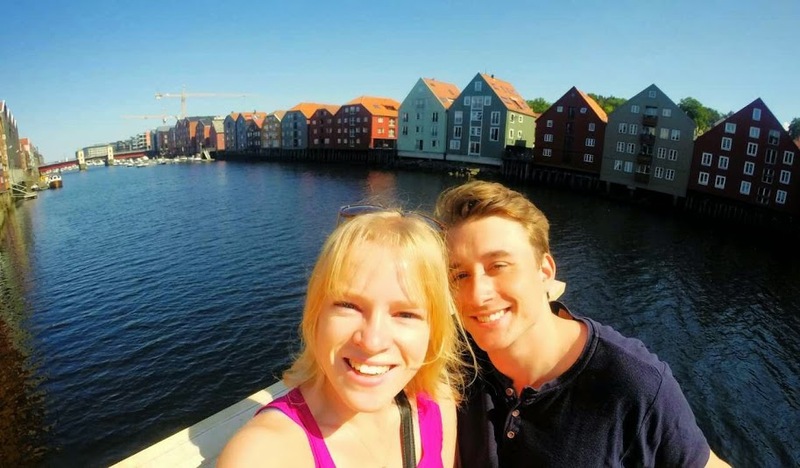 As a solo female traveler, I had my doubts about requesting to stay with guys and the implications that follow (especially if they’re not genuine). But it is very easy to filter out the dodge people and find hosts who are on there for what it’s meant for; to meet fellow travelers, share stories, show them the gems of where they live and hopefully make a new friend. I spent a weekend up in Sydney and couch surfed in an apartment on Darling Harbour with three guys; one Italian, English and an Aussie. As soon as I walked in I knew I had made a good decision! We instantly started chatting and they were interested to get to know me and where I’d traveled etc. The place was beautiful, clean, bedding was neatly laid out for me and I instantly felt at home. The next night we all went on a pub crawl in the city and they opened their home to some of my other friends from Sydney for some drinks beforehand. This was an incredibly fun night and we got on so well together. The following night there were two other couch surfers from the US staying there. My host took us all out for dinner and a walk around the city to see the Vivid light show. 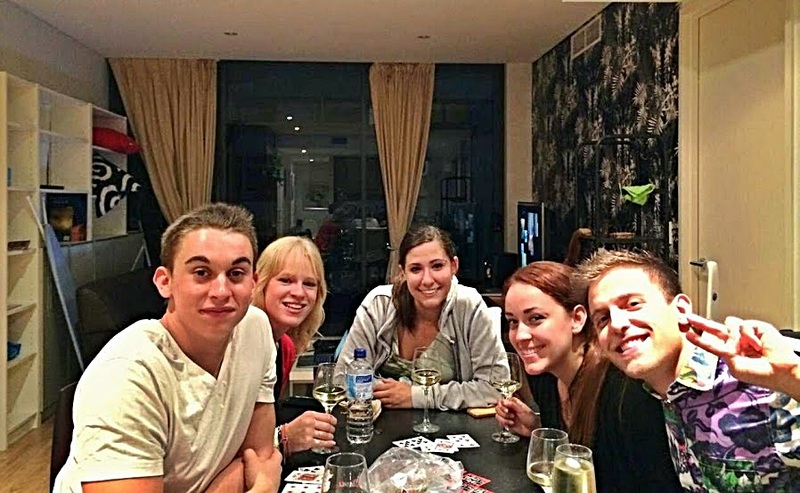 Then all the housemates and couch surfers spent the night in the apartment playing drinking games and having a great time. I couldn’t have asked for a better experience and such open and generous guys. I can’t wait for my next couch surfing experience, as you really do get to know them well and make great new friends all over the world. 1. They have photos. Most hosts will have numerous photos of them with friends and where they’ve traveled. If they don’t, steer clear, after all it’s not that hard to upload a few. 2. They have references or friends. People leave comments about their experiences with the person and are very honest, so these are a good indication of what the person is like to stay with. You can also sometimes notice a trend of single guys hosting an array of young gorgeous women…in which case that speaks for itself. 3. The description of the bedding available. Some will indicate that they have a couch, spare mattress, or a ‘shared sleeping surface’. Just this morning I received a request from someone stating they “have a small apartment so we will have to share a bed ;)”. Comments like this are glaringly obvious as to their intentions and needless to say I declined his charming offer. If these all sound good, go for it and send them a request, or a message introducing yourself (and put some effort into it, you will be under the same roof!). This entry was posted in Accomodation, Blog, Cheap travel tips and tagged budget, Couch surfing, solo travel, sydney. Bookmark the permalink.